Once you’ve chosen which type of siding to use on your home, the vinyl siding colors you choose can define the exterior look of your house. With endless trim and siding color combinations, this decision can take some time, but our experts can help simplify the process for you. At Scottish Home Improvements we offer many styles for vinyl siding in addition to vast color options to create the best look for your style and for your home. 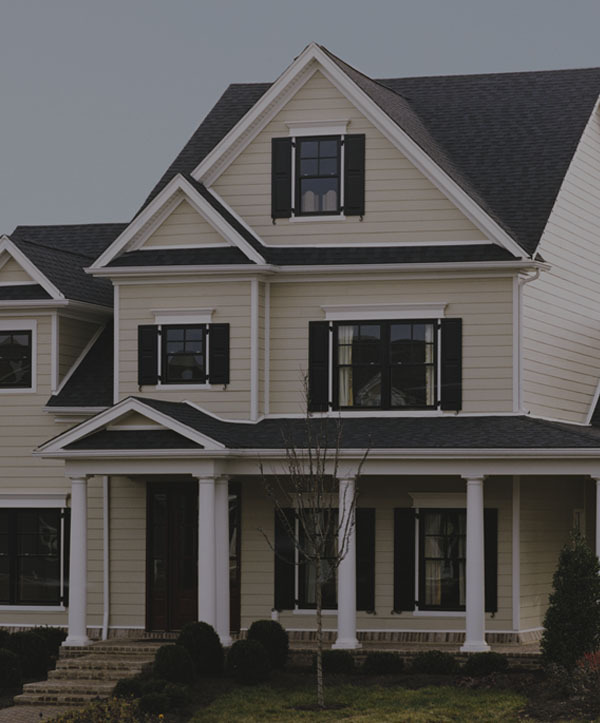 We’ve worked with a wide array of clients with all different preferences for vinyl siding colors, and our experts are always able to create a great look for any home and any homeowner. Depending on the type of vinyl siding you choose, we offer great color options that will help you come to a decision for your home that you’ll love for years to come. We have a time tested process for helping our clients come to a confident decision for the colors they use on their home, and our experts will work through each step with you. With colors ranging from many shades of white, to greens, blues, and browns, you’ll be able to hand pick the defining colors for your home’s exterior. Not only will you be adding the exceptional insulation and protection of vinyl siding, but you’ll also be creating an exterior look that you’ll love driving up to ever day. 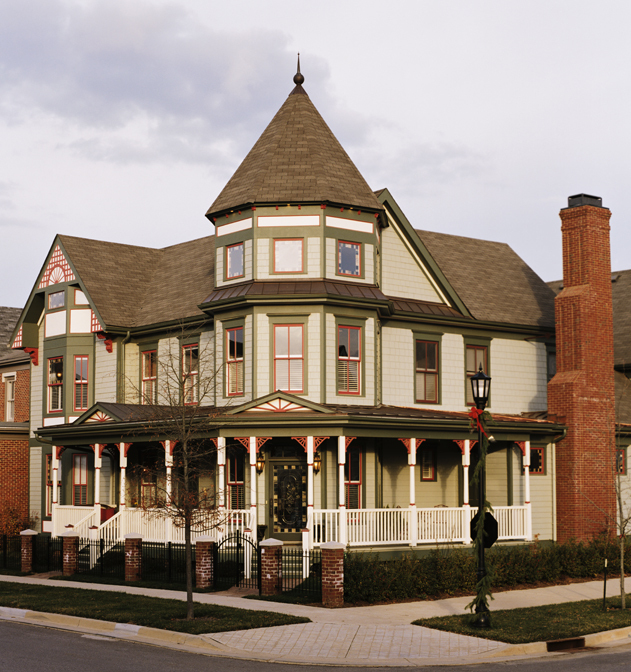 If, like many Denver homeowners, you live in a neighborhood overseen by an HOA committee, we’ll help you get through the process of having your vinyl siding colors approved. We can get sample pieces of the colors you’re interested in, and go over the details of your contract if needed to fit into the regulations of your neighborhood. 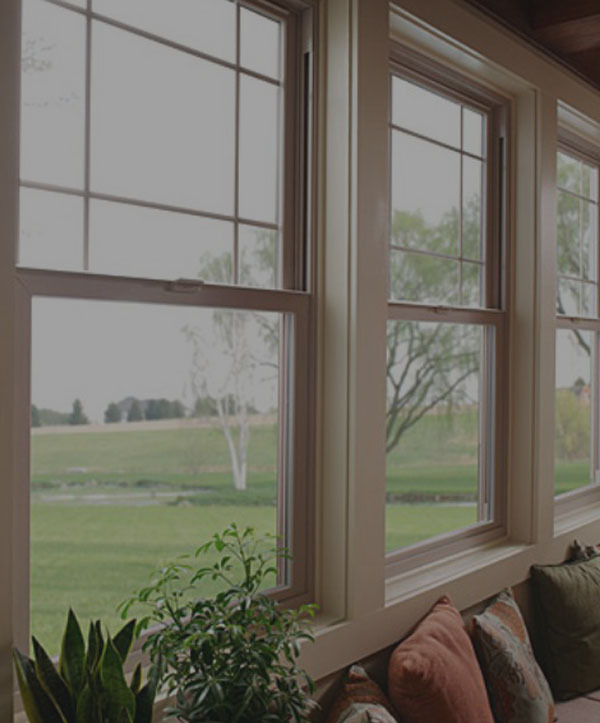 To give you the opportunity to feel truly comfortable with your purchase and color choices, our team can actually impose your different options onto photos of your home. It can be difficult to picture what your colors will look like on your home as a whole just from holding up a few small samples. 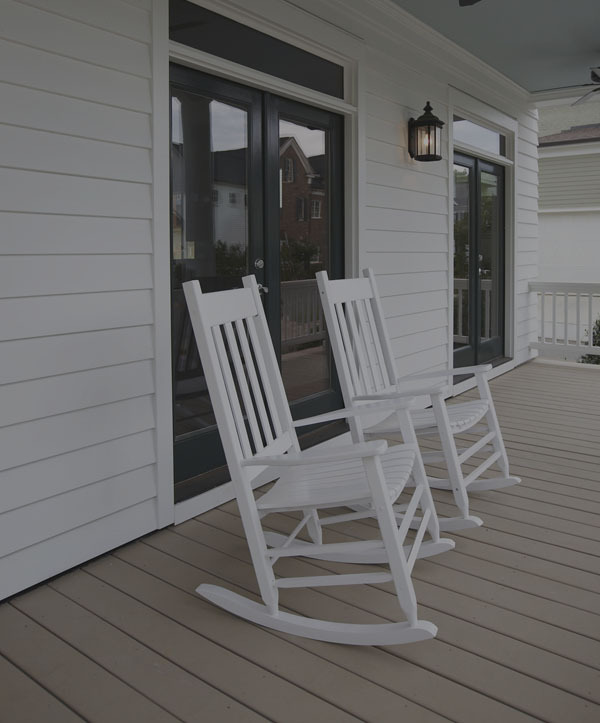 By using this process, you’ll be able to see both the style and colors actually on your home before you purchase your new siding, giving you peace of mind about your decision. 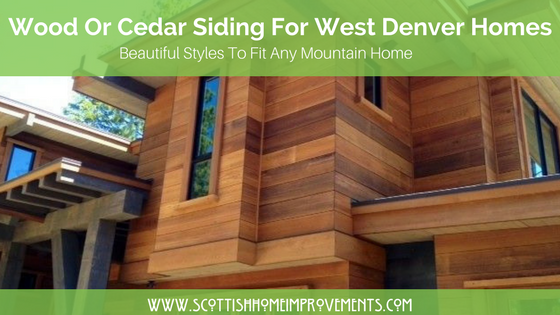 Choosing the vinyl siding colors for your Denver home is an important decision, and at Scottish Home Improvements, we understand the importance of the way your home looks. Let us offer you our years of experience to make your investment simpler. Give us a call or send an email today to set up an estimate.